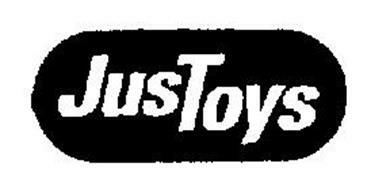 Just Toys (Also known as Justoys), was the infamous producer of bendable figures around the 5" scale known as Bend-Ems. Just Toys produced more than Bend-Ems, but that is by far and away what the company is remembered by. Their first lines of toys were called Twistables, which later became Bend-Ems. Not much information is known about the fold of Justoys. It appears that they faded out after their run with the WWF license, which ran until about 2001. However, a Bend-Ems line of Mighty Beanz was released in 2004 under the name Just Products. Unlike Justoys, which was headquartered in New York, Just Products was based out of Hawaii. A comparison with the now gigantic toy producer Funko is appropriate. Funko, under the Pop Vinyl umbrella, uses the same mold of figure more or less to keep consistency across all properties. Justoys and Funko both secured many franchises and licenses to release affordable figures to the public.